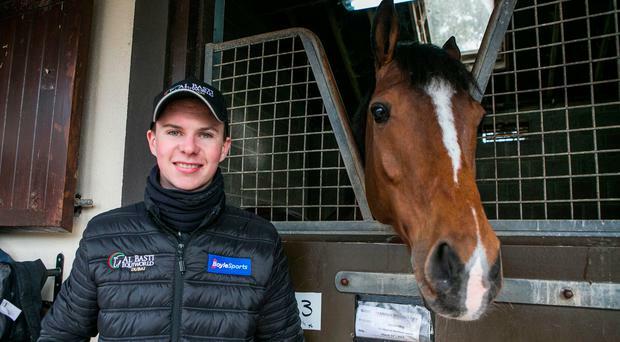 Joseph O’Brien has achieved more in racing at the age of 24 that most could dream of achieving in a lifetime, yet the remarkable thing is that he is only just getting started. As a jockey, he rode 30 Group 1 winners including two renewals of the Derby at Epsom before the inevitable day came where his lengthy frame made it impractical for him to make the weight required to ride on the Flat. 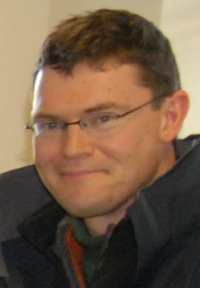 While he was still just 22 years old when that day came, Joseph had already been playing a major role as a trainer under his father Aidan O’Brien’s name on the family farm in Owning, with him being given all the credit for the success of Ivanovich Gorbatov in the Triumph Hurdle at the Cheltenham Festival in 2016. Having been granted his own licence to train in June 2016, O’Brien made the perfect start by saddling four winners on his first day with runners and he hasn’t looked back since. He reached a notable milestone in September when saddling his first Group 1 winner as a trainer by saddling Intricately to win the Moyglare Stud Stakes and that is likely to be the first of many top-level successes under both codes. 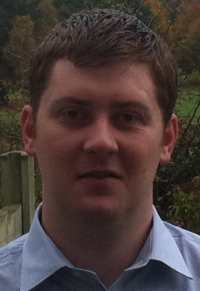 With Intricately and Rekindling leading the way with his Classic contenders and him having a promising team of juveniles to go to war with in 2017, Joseph sat down withKevin Blake of attheraces.com to discuss his Flat team, several of which are set to appear at the Curragh this weekend. Rated 93, he made an encouraging return to the Flat when a never-nearer third in a valuable handicap at the Curragh in May. 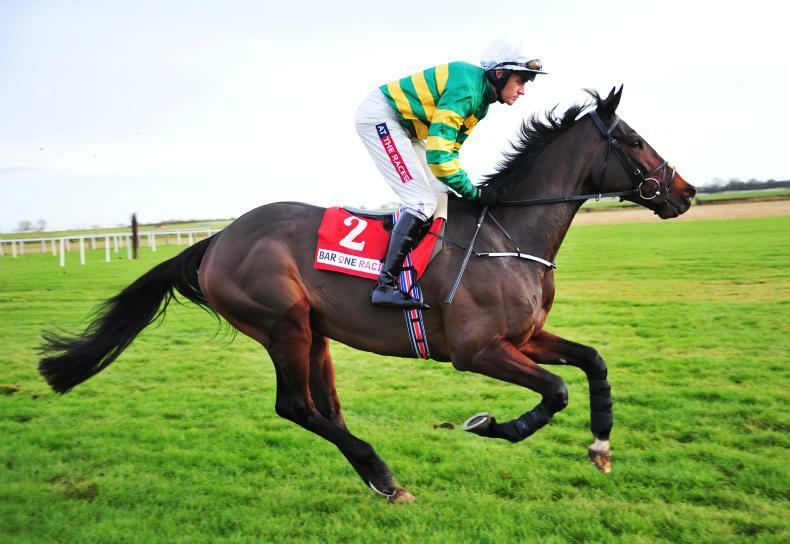 Rated 97, he has steadily progressed up the handicap ranks, winning four times, most recently at Dundalk in December. Rated 102, he won two of his four starts last season including a handicap at the Galway Festival by a remarkable 17 lengths. 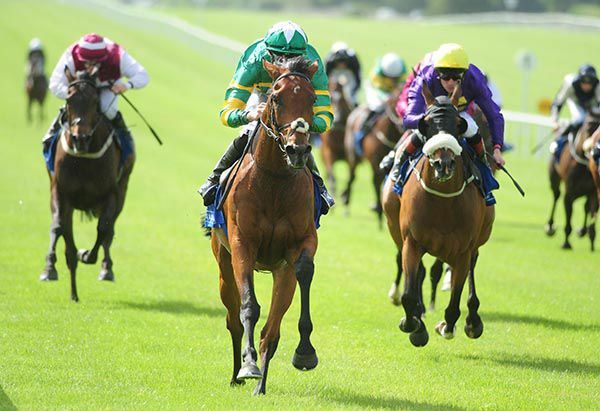 His best run this season was when third in the Saval Beg Stakes at Leopardstown. Awarded the race having finished second on his debut in a maiden at the Curragh in June. 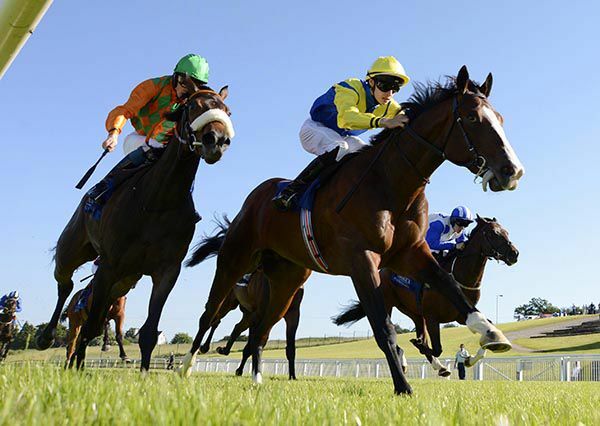 Rated 102, he won a maiden at the Curragh last year and has shown improvement in recent starts, finishing third in a Listed race at the Curragh in June. 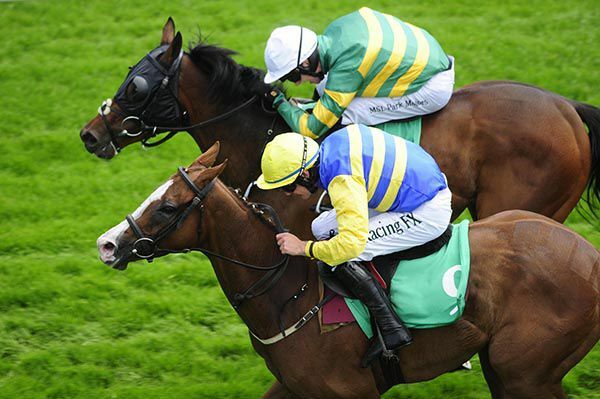 Rated 94 on the Flat and 138 over hurdles, he won a handicap at the Curragh in great style in June. Rated 83, he won a maiden at Dundalk in December. Rated 107, she won the Moyglare Stud Stakes at the Curragh by a short-head in September and ran her best race this season when fourth to Winter in the Irish 1,000 Guineas. 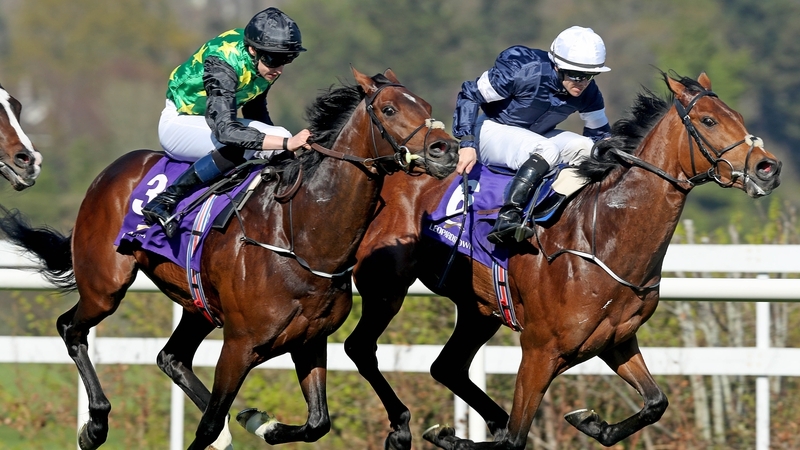 Rated 109, he won a maiden at Gowran Park for David Wachman last season and made a winning start for O’Brien when winning the Ballysax Stakes at Leopardstown in April. He went on to finish fourth in the Dante and was well held in the Derby. Made it fourth-time lucky when winning a maiden at Limerick in June. Made a very promising debut when second to Commander Grigio at the Curragh, but proved a bit disappointing when only fourth back at that track on his only subsequent start. 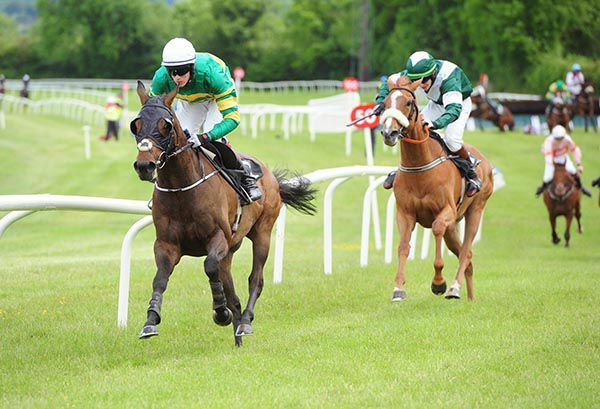 Made it third-time lucky when winning a maiden at Limerick in June. 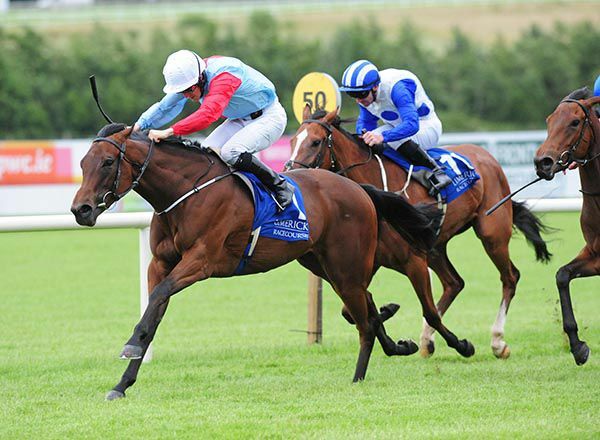 An unraced daughter of a smart sprinter, she is entered in the Moyglare Stud Stakes. Made it fourth-time lucky when winning a novice race at Bath in June. Improved with each of his three starts to date, most recently finishing a close second to Rostropovich at Gowran Park in June. Finished second in a maiden at the Curragh prior to finishing a never-nearer fourth in the Queen Mary at Royal Ascot. 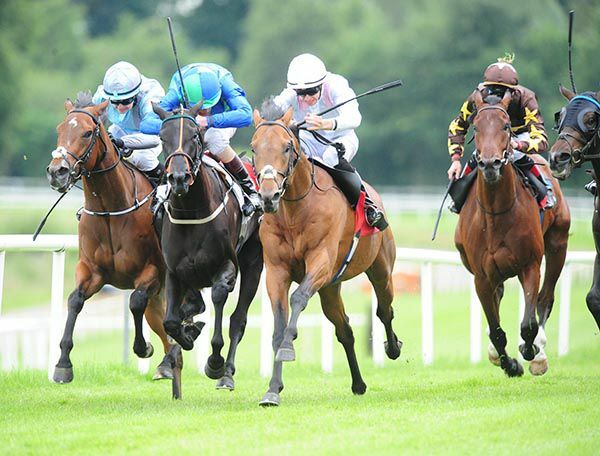 Made an encouraging debut when fifth in a winner’s race at Naas in May. 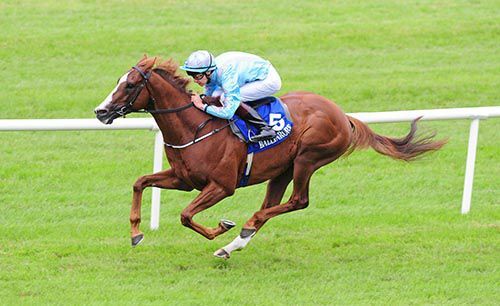 Won a maiden at Dundalk and a Listed race at Naas prior to finishing sixth in the Norfolk Stakes at Royal Ascot. Ruby Shoes showed her true worth in the Irish Stallion Farms EBF Median Auction Maiden, winning comfortably under Donnacha O'Brien for his brother Joseph. The daughter of Rock Of Gibraltar was carried wide on debut at Cork, and was given an easy time of it after that incident. Available at 16/1 this morning, she opened on-course at 14s before going a 10/1 chance in the colours of Newtown Anner Stud. 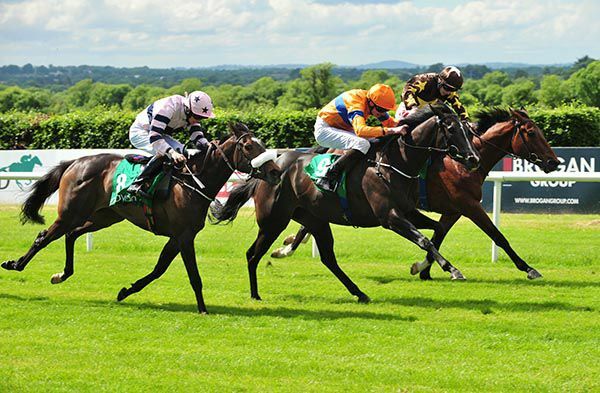 Settled in mid-division, she was pushed along on the outer from the two furlong pole, and made good progress into third with just a furlong left to race. She got to the front in the final 100 yards, keeping on well to score by two lengths. Live Twice finished second at 9/2 under Colm O'Donoghue for Paul Deegan, while Pure Action (9/2) was another length and three parts back in third for Kevin Manning and Johnny Feane. Spanish Dawn was sent off the 4/1 favourite, and she finished a disappointing last, while early morning favourite Brevard proved easy to back and went off at 10s. He also disappointed, finishing thirteenth. Donnacha O'Brien said afterwards: "We thought she was a nice filly but nothing went right for her the first day so I was easy on her. "She actually surprised me how well she picked up and I'd say she's a nice filly." ©Healy Racing PhotosMotherland will wait for softer ground following his disappointing showing at Royal Ascot last week. Joseph O'Brien's charge ran in the marathon Queen Alexandra Stakes but could only finish 11th, with the trainer believing both the trip and ground were unsuitable. 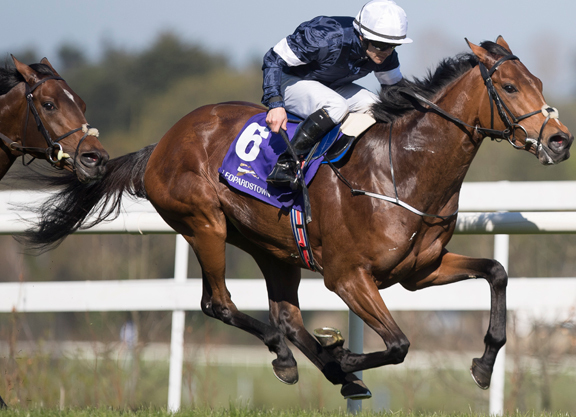 "Probably the trip was a bit far for him and the ground a bit quick, all his best form has been on soft so we'll probably look for an ease in the ground next time," said O'Brien. This time last year Landofhopeandglory had just finished fourth in the Queen’s Vase at Royal Ascot, when trained by Aidan O’Brien, and has since moved yards and also finished fifth in last March’s Triumph Hurdle at Cheltenham. 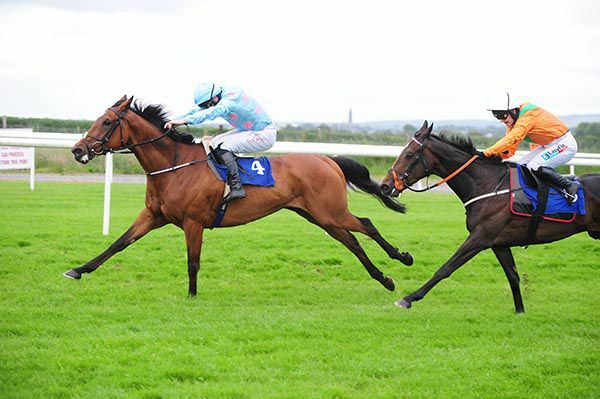 Today the son of High Chapparal was experiencing Kilbeggan for the first time and while there were anxious moments along the way, including a ‘no hands’ mistake at the final fence, the gelding eventually ran out a comfortable length and three parts winner over Go Forty Go. Afterwards Joseph O'Brien reported “he took a few chances but hopefully will learn from that. The ground was soft enough for him but it's nice that he's won, and he got the trip well. "It will be interesting to see how he gets along with that four-year-old allowance, and we'll find a winners race now." Top-weight Remember The Days landed a gamble in the Follow Us On Facebook Handicap, providing his rider Donnacha O'Brien with a quick double (won previous contest on Spanish Steps). Available at 10/1 this morning, the Joseph O'Brien trained colt opened on-course at just 9/2, before going off the 7/2 market leader in the colours of owner Malih Lahej Al Basti. Settled in second on the outer, the son of Kyllachy was ridden to challenge at the two furlong pole, and edged into a narrow lead inside the final furlong, going on to score by a head. Modern Approach (4/1) who attempted to make all, was bumped slightly by the winner inside the final furlong, and she in turn hampered Thomas O'Malley on the rail. After a stewards enquiry there was no alteration to the judges placings, with Modern Approach (4/1) having to settle for second under Kevin Manning for Jim Bolger, with Thomas O'Malley (11/1) a further length and a quarter back in third. Joseph O'Brien said afterwards: "He had been running consistently well up until the last day when he was disappointing at Navan but the trip and track suited him today and Donnacha gave him a great ride. "He's a tough horse and we'll see what the handicapper does now as I hadn't thought further than today." The Joseph O’Brien trained Amenette caused a 12/1 upset in the Irish Stallion Farms EBF Median Auction Maiden at Limerick today, winning ta the fourth attempt, under jockey Bill Lee. The daughter of Power today swept to the front with a furlong to race and in the end held on to beat Navajo Dreamer by three parts of a length. Afterwards jockey Lee stated “she hadn’t bad form coming into it, if you took out her last run and Joseph (O’Brien) was happy enough coming in. He said she’d love the ground and that’s the main factor for her disappointing run the last day. Ambiguity & Dowhatisay have been gelded. Now You’re Talking runs in the Queen Mary Stakes on Day Two of Royal Ascot. She’s in good form and hopefully she runs very well. She had a good run in the Curragh on soft ground and the ground here will suit her better, we’re looking forward to the race. It’s a very competitive race and we’d be wary of Wesley Ward! True Blue Moon runs in the Norfolk Stakes. He’s in great form and we’re looking forward to seeing what he produces for us! We’re not 100% sure if Intricately will go to the Coronation Stakes on Friday, she’s also entered into the Pretty Polly Stakes at the Curragh on July 2nd. It was a busy week for Band Of Outlaws. We were disappointed with the loss at Roscommon but Donnacha’s leather broke and he did well to finish the race. At Limerick he won nice and snug and we think he’s a great colt. Immortal Bridge also won at Downpatrick and he won nicely. I suppose he was in front for a long time and he was a bit lonely but it was a good win and he’d entitled to step up in grade now. The Joseph O'Brien-trained Band Of Outlaws, impressive winner at Limerick lastnight, has been added as the final wild card entry (Lot 23) for tomorrow's Goffs London Sale in association with QIPCO. 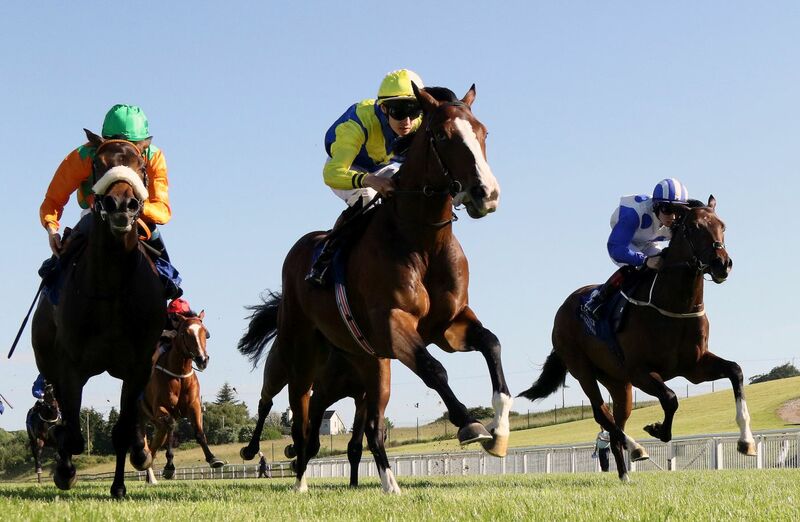 The two-year-old colt by Fast Company will be sold with an entry in the Group 2 Railway Stakes on Irish Derby Day at the Curragh on Saturday 1st July. 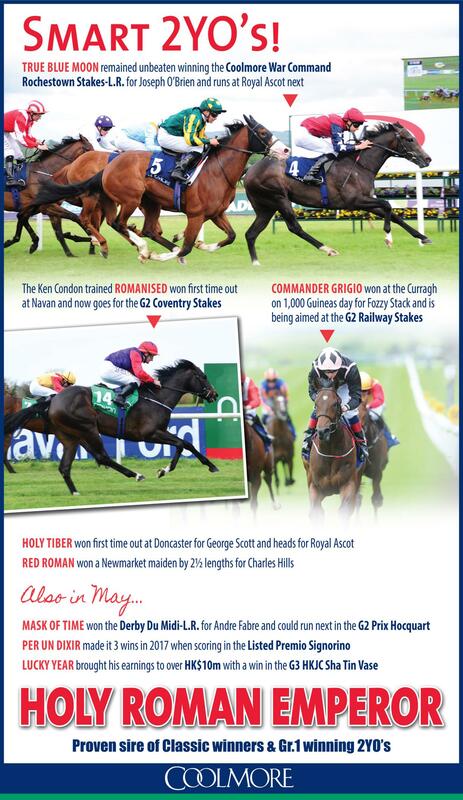 "He’s a very good looking, good moving colt. He ran a lovely race first time out and was very unlucky when Donnacha's leather broke second time. 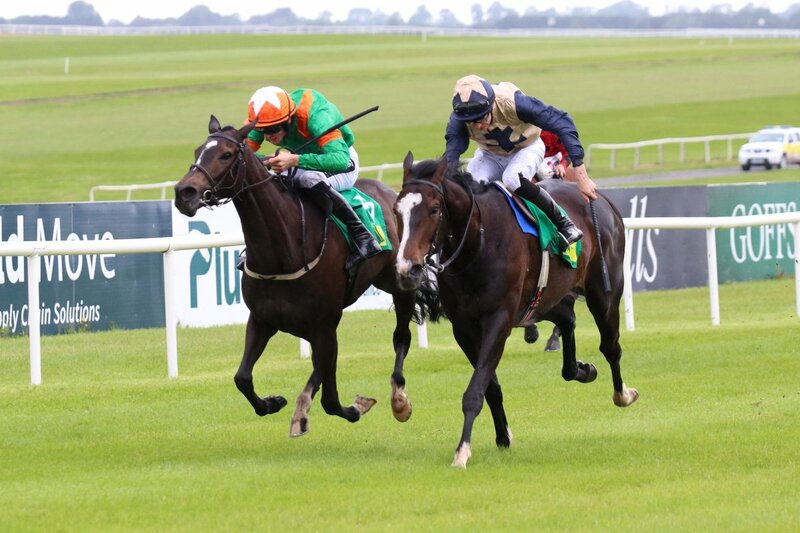 He won his maiden very snug in Limerick last night and we are looking forward to stepping him up in class". Joseph O’Brien completed an extraordinary across-the-card, three country treble at Limerick today as his Band Of Outlaws landed the opening Irish Stallion Farms EBF Median Auction Maiden to add to earlier wins for the trainer at Bath, in England and Downpatrick, in Northern Ireland. Band Of Outlaws, 9/4 in to 5/4 favourite, was today recouping losses incurred in two previous outings. The son of Fast Company met trouble in running on debut at Fairyhouse on June 1, when backed on-track from 20/1 in to 8s, and again failed to win at Roscommon on Monday, when cut late-on from 9/4 - 11/8f, only for today’s winning jockey Donnacha O’Brien to lose his irons early-on before finishing second. Today, he stayed on gamely to set the record straight for a half length win over Vicky Cristina. Trainer O’Brien, it is safe to assume, was the first person to complete the Bath-Downpatrick-Limerick treble and although absent from Limerick, brother Donnacha later commented “the last day my foot just came out of an iron and I couldn’t get it back but to finish second without irons was a very good performance. “He’s a lovely horse and today, when I gave him a belt or two, he quickened up to win his race but just idled when he got there. Immortal Bridge completed a truly mixed across the card double for Joseph O’Brien when coming out best in a thrilling finish to the Eire Og GAC Fundraiser Maiden Hurdle at Downpatrick. 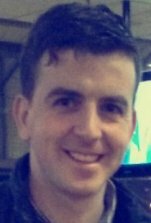 The Piltown trainer had sent out Lynn’s Memory to score on the Flat at Bath just five minutes earlier, and a nose was the official winning margin as the J P McManus-owned gelding brought up a quick 62/1 double. The 8/1 chance was strongly pressed by Caerleon Kate at the final flight, and the pair drew clear as they battled it out in the straight. Mark Walsh’s mount was confirmed the winner following close examination by the judge, while Polymath finished 11 lengths adrift in third. The task was eased somewhat as Major Destination (5/1) was soon pulled up after stumbling at the first flight, and 11/8 favourite Harold Peto slipped up just after the same hurdle a circuit later. Immortal Bridge won a Navan maiden last year when trained by Joseph O’Brien’s father Aidan, and showed some promise on his debut over hurdles at Punchestown last month. Walsh said, "He learned a lot the last day. Joseph and myself said we would pop him away good and smart. "I didn't think he had got there but his head was down at the right time. He'll probably go handicapping now." Joseph's single overseas runner Lynn's Memory proves to be a winner, the Acclamation filly was having her fourth run of her career and her second run at Bath,she was given a patient ride by Jimmy Quinn, she tracked the leader for most of the race and took up the running 2 furlongs out, she stayed on nicely to win. 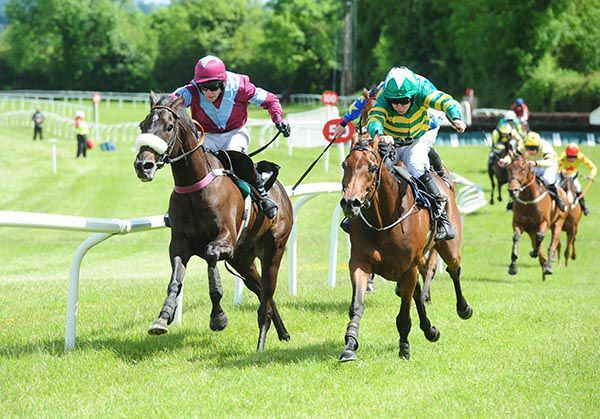 Joseph O'Brien had a strong hand in the concluding Knockcroghery (Pro/Am) INH Flat Race at Roscommon. Ballinrobe third placer Border Control (4th in the end) headed the betting under Patrick Mullins, but it was the Jamie Codd ridden Champagne Paddy that grabbed the major spoils. Owned by Pat Tennyson, well-known in hurling circles with his brother John, the Doyen gelding was settled in mid-division, and he made progress into third two furlongs out. Ridden to lead a furlong and a half out, Champagne Paddy kept on well in the final furlong to register a three and a quarter length win over Scheu Time A big mover in the market at early prices, Youghal By The Sea could manage no better than fifth place in the end. Codd remarked afterwards: "Joseph said to me he was a lovely horse but a little bit weak. "He rolled around a bit early but to be fair he did all his best work at the finish. He's a nice horse." Landofhopeandglory is set for his debut over fences at the age of just four. Landofhopeandglory is not just any four-year-old either. He's a 144-rated four-year-old over hurdles and was 102 on the Flat, he was made the ante-post favourite for the Triumph Hurdle midway through the last jumps season. 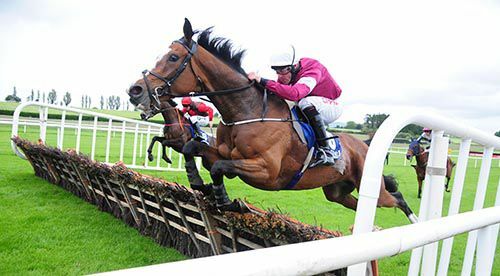 He is an imposing individual seemingly built for fences, and Joseph feels his decision to send him over fences is the right one. Joseph said "He's a grand, big horse who has schooled well over fences and we feel the break he had after Cheltenham has done him good. It's a very competitive race and it's obviously a huge ask but I'm looking forward to seeing how he fares. He's ready for it. He added: "I know some people might think it's strange to see a four-year-old heading over fences so soon, but it's not like he's a store horse; he's more like a French four-year-old as he had so much experience on the Flat. We feel he's ready for it." Landofhopeandglory's first chasing test at Roscommon tonight is a tough one as he faces Townshend, who is already a two-time winner over fences, and Grade 2 hurdle winner Peregrine Run, who was sent off at only 7-1 for the Coral Cup at Cheltenham in March. The concluding TRM Invest In Calphormin Maiden at the Curragh this afternoon was decided in the stewards room with Mr Everest getting promoted after finishing second past the post. There was a dramatic finish to the mile-and-a-half contest with High Haven and Mr Everest fighting it out inside the final furlong. High Haven drifted left under pressure, colliding with her rival, and got home by just a head at the line. Not surprisingly a enquiry was called and the stewards deemed there was enough interference to reverse the placings of the first two home. The Joseph O'Brien-trained Mr Everest, ridden by the trainer's brother Donnacha, was given the verdict on his debut over his fellow newcomer. “He's a grand big horse. We didn't expect him to win but thought he would run well,” said winning trainer. 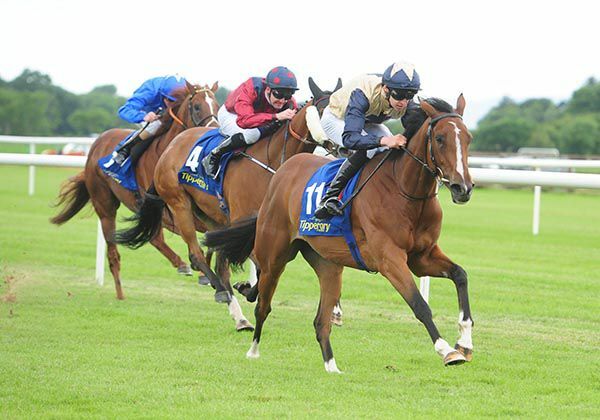 Tigris River, trained by Joseph O’Brien and ridden by his brother Donnacha, successfully reverted to the flat when taking the Brady Burns Insurance Brokers Supporting Junefest Handicap at the Curragh. The J P McManus-owned gelding reappeared after a ten-month break at Killarney last month, and was well-supported on track here from 6/1 into 4/1 joint favourite. The son of Montjeu, who was fifth behind Clondaw Warrior in the Galway Hurdle last year, made smooth headway to challenge in the straight and led over a furlong out in this two-mile test. He kept on well inside the final furlong to beat Zafayan by two and three quarter lengths, with Sir Ector staying on the same distance further back in third. Joseph O’Brien said, “They went quick and the race fell into his lap a bit. Donnacha gave him a lovely ride, and hopefully the handicapper won’t be too hard on him. In-form duo Joseph O'Brien and Davy Russell combined for a win with 7/4 favourite Dawn In The Park in the BBQ Evening At Clonmel Races Maiden Hurdle. The Gigginstown House Stud-owned Walk In The Park mare made her way 'over the road' from O'Brien's nearby Piltown base and she was never far away. She drifted away to the stand's rail from before the last and with that to guide her home she galloped on for a one and a quarter length and three parts of a length win over Theatre Dreams and Earthly Reason (100/1). O'Brien also saddled the fourth home, Oath Breaker. In the Gigginstown silks like the winner, Statistical (Bryan Cooper up, 9/1) finished tenth. Joseph O'Brien said: "Davy gave her a great ride. She had been running well and didn't have to improve a whole lot. She's a nice mare and jumped well. That's her biggest asset. "We'll see what mark the handicapper gives her, and she'll keep going over the summer." 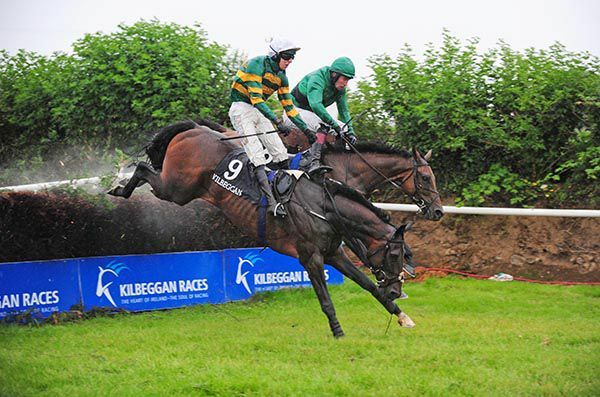 It was a tremendous landing a double in the first two races at Kilbeggan yesterday. Treasure Chest won nicely on his first run over hurdles. Persistent won well too. The race worked out well for him. They went good and hard up front and he came and got them late on. It really was a great day for us. I was hugely impressed by Enable in the Epsom oaks on Friday. She looks like a really high class filly. She travels and stays very well and I was hugely impressed with her performance. Rhododendron ran a cracker in second. Obviously the travelling issues that Dad’s team had on the day were far from ideal which certainly could have taken the edge off her but she still ran a great race. I’m delighted for my Father but especially for Padraig Beggy. It was his first ride in the Derby and he produced a 40/1 winner, truly amazing! Padraig is a brilliant rider and he gave Wings Of Eagles a fantastic ride on the day, getting there late on. It was well deserved and I couldn’t be happier for him. Cliffs Of Moher also ran a stormer under Ryan Moore on the day. Overall it was a nice evenly run race and I would have been surprised if the best few horses didn’t come to the fore. Rekindling came out of the race fine. Wayne said that he didn’t handle the track at all. He said he felt very unbalanced especially when he started running downhill. That’s the way it goes and these are the joys of Epsom! Thankfully he came out of the race fine though. I’m not sure if he’ll go for the Irish Derby. We’ll make a plan later in the week but the Curragh would probably suit him alright. Highland Reel is a great horse who also put in a classy performance. He has travelled the world and takes everything in his stride. He’s extremely consistent and always runs a good race. He’s a smashing horse. Persistent completed a quick double at Kilbeggan for owner J P McManus and trainer Joseph O’Brien when taking the Irish Stallion Farms EBF Handicap Hurdle. The Montjeu gelding was making his handicap debut after three hurdle outings in recent months, and was sent off an 11/2 chance in this two-mile event. Jody McGarvey waited until after the final flight before asking the four-year-old for an effort, and he collared Newsworthy close home to score by half a length. Konig Hall could find no extra on the run-in to finish a further three lengths back in third. Shane Shortall was aboard Treasure Chest for the same connections in the opener, while McManus' colours were also carried to success on the afternoon by Dont Kick Nor Bite. Joseph O'Brien's Treasure Chest was absolutely friendless with punters but that didn't deter him from plundering the spoils in the two mile maiden hurdle at Kilbeggan. Tiger Track raced over 10 lengths clear of the field approaching two out but the pace told on him as he was swallowed up by Treasure Chest and Denham Sound on the bend before the final flight.< Treasure Chest and Shane Shortall took a narrow lead into the last hurdle and outgunned Denham Sound on the run-in to post a two and a half length victory at 10/1. He was a massive drifter from 9/4 in the morning and then from an opening show of 8/1.< Denham Sound was a solid 7/2 chance. There was an 11-length gap back to third-placed Chasing Yesterday (20/1). The going changed from good to good to yielding before this first race on the card. Sweetasever came with a swooping run to get her head in front close home in the The Navan Members Handicap over a mile. She was backed in from 10/1 to 7/1 and began her challenge at the furlong pole. She kept on well to beat Nimitz (12/1) by a neck. Pantsonfire (8/1) and Butoolat (10/1) completed the placings. Jockey Connor King said: "She's a lovely filly and she had a few good runs and it is great that she won today. "He (trainer Joseph O'Brien) was quietly confident but with so many runners you don't know. He was fairly hopeful. It was great it worked out today. "I was travelling well, I got a good position and I always felt I was going to win. She found plenty." Joseph, won the Derby twice as a jockey aboard Camelot (2012) and Australia (2014) and has his first runner in the race as a trainer with Rekindling. Formerly trained by the now-retired David Wachman, the High Chaparral colt won the Ballysax Stakes on his debut for O'Brien before finishing fourth in the Dante at York. "The ground was not ideal at York and on reflection he didn't run a bad race, he was staying on again," said the Kilkenny-based trainer. "As for the track, you just don't know. He has a good action and there's no reason to believe he won't act round there, but, like I said, until they try it for the first time, you just don't know. I hope it's no issue. "There's no substitute for the hustle and bustle of the Derby day experience, though, you can't replicate it anywhere else. "That's why whoever wins is always regarded as the best. As well as having to beat the best horses, they have to deal with all that as well." 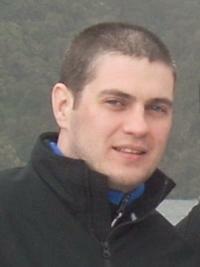 Wayne Lordan to ride Rekindling in the Derby at Epsom on Saturday.